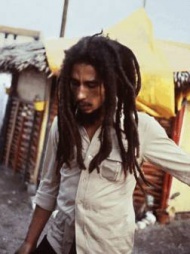 Ahora puedes escuchar y aprender la canción "Caution" de Bob Marley & The Wailers. and the children: everything is so sweet. but there is just one thing i would like you to know. Escuchar Bob Marley & The Wailers Caution Lyric Video.